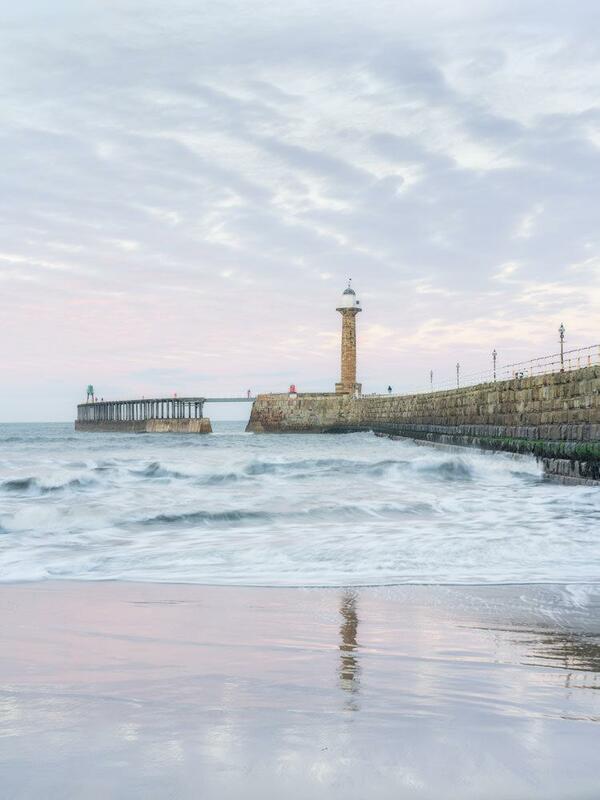 Whitby and Saltwick Bay offer wonderfully diverse subjects for the photographer - within a couple of miles of each other, we have an opportunity to photograph everything from classic scenes to intimate abstracts and minimalist long exposures. If time allows, we will also visit Sandsend, just north of Whitby - with its expansive beach, weathered groynes and views towards the dramatic Whitby skyline. 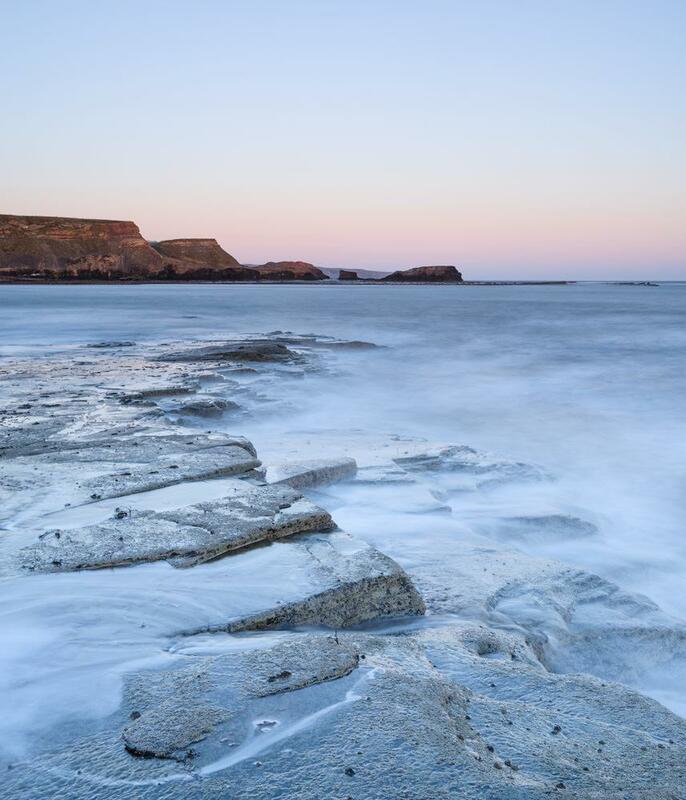 We will start the day at Saltwick Bay, meeting before dawn, with sunrise coinciding with a low tide - allowing us to make the most of the extraordinary natural and manmade features to be found on the seabed when the tide is out. 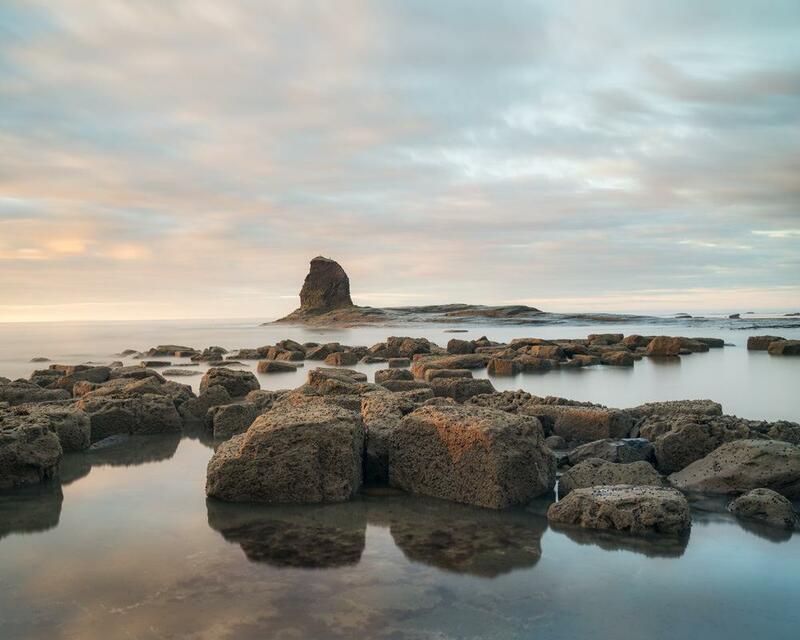 Saltwick Bay is famous for the imposing sea stack of Black Nab, the rusting wreck of Admiral Von Tromp and the large boulders strewn across the sea bed. These features all give us so many options for making wider landscape photographs as well as focussing on abstract details within. 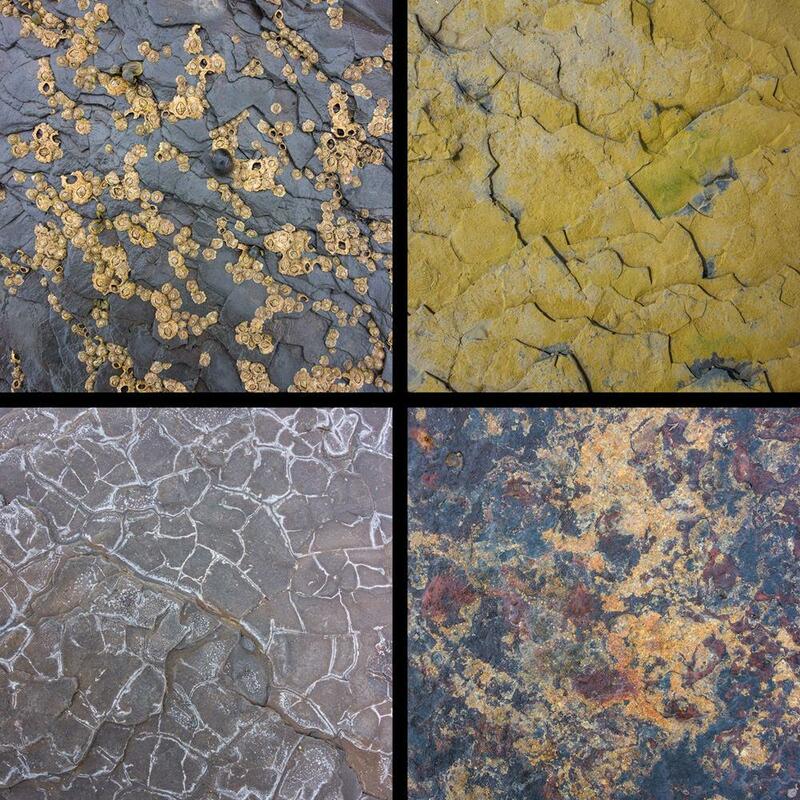 However, there is so much more to Saltwick than this - incredible colours and patterns in the rock face, an array of different coloured seaweed, manmade rock pools dating back many years… It is a fascinating and absorbing location - always incredibly popular with workshop participants, and a place where you will inevitably discover something new. Keeping an eye on the tide is essential at Saltwick and, after a couple of hours, we will need to retreat to the beach, where we can explore some different photographic opportunities as the tide comes in and the scene changes. Those visiting Saltwick Bay for the first time are always astounded at just how quickly and dramatically the scene before us changes with an incoming tide! We will then head back up out of the bay and go to a cafe for some much needed refreshments. In the afternoon, we will focus our attention on Whitby. The twin piers are quite rightly the major attraction here and we will visit both piers, as well as photographing them from above - should conditions be suitable. 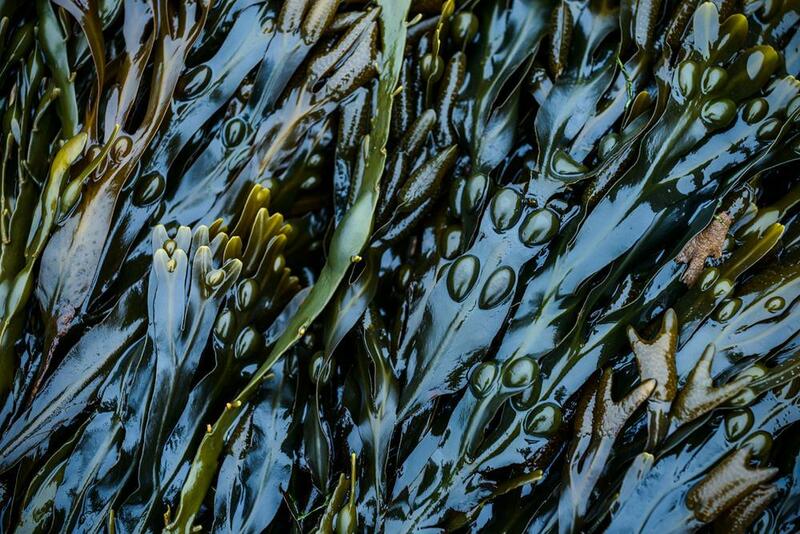 Again, there are opportunities for both classic landscape photographs and more minimalistic, abstract images. 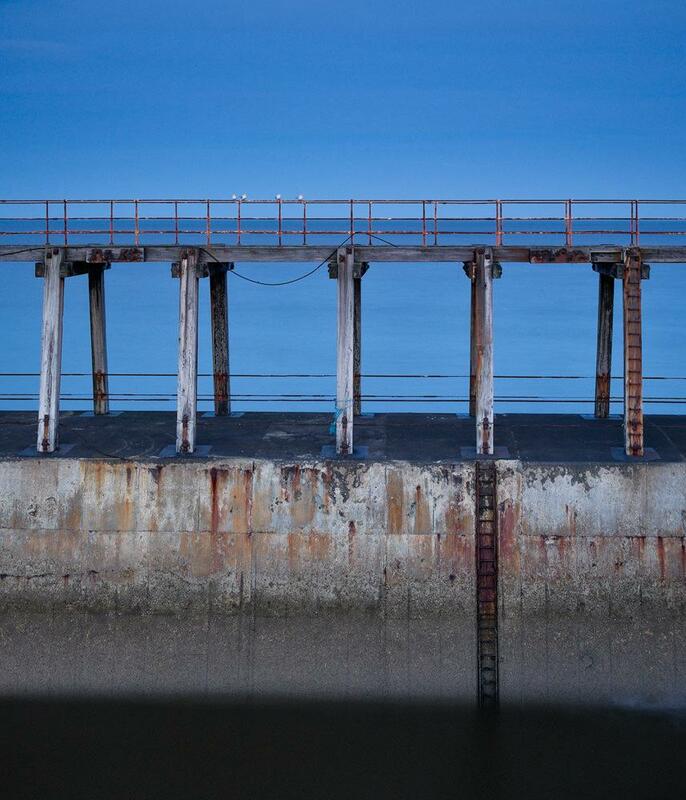 We may also spend some time photographing near the Whitby Steps and the harbour area. If time allows, we will travel the short distance to the beach at Sandsend where the weathered groynes make great subject matter for long exposures at high tide. 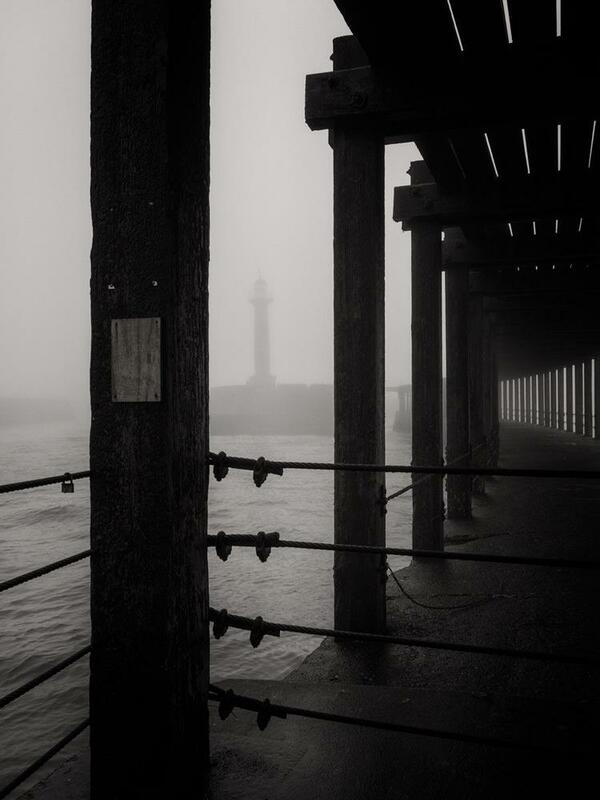 We would then return to Whitby Pier before finishing for the day. If the conditions looks promising, we will try and take in sunset and the fading light of dusk. 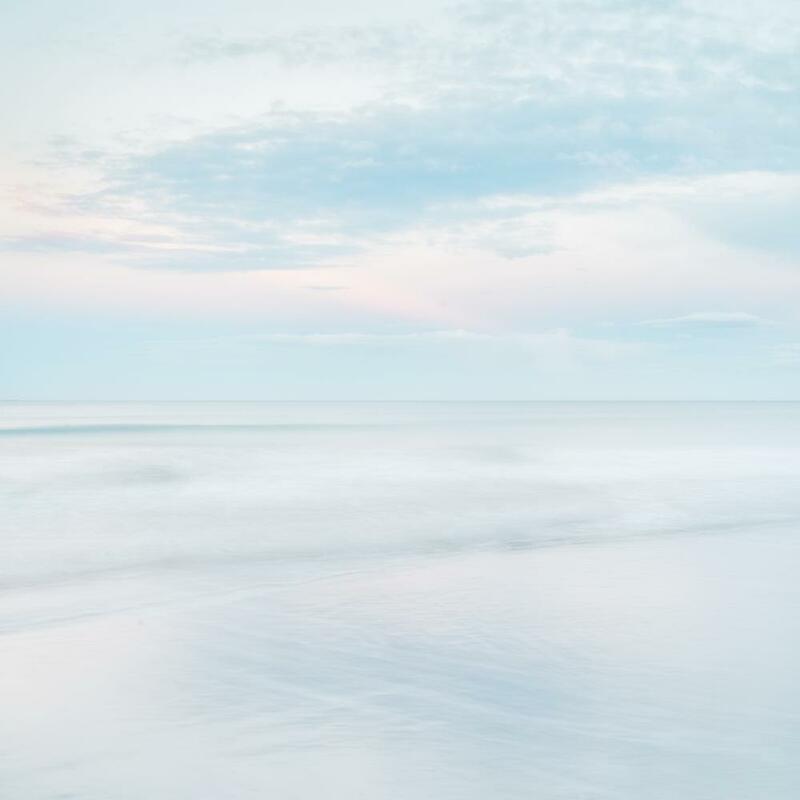 One of my key aims for the day is to help you to see the potential for images in all types of location - to look not just for the spectacular grand vistas but also for the more intimate, abstract landscapes that can be made almost anywhere. This is an area that I love and know very well so you will be able to take advantage of my knowledge of the area as well. We will look at how to make the most of conditions on the day - ensuring any kind light can be exploited to its best advantage. Almost without exception, there is no such thing as bad light! If time allows, and particularly if the weather is unkind, we will also spend a little time learning about processing techniques and looking at the various options available. For more information about my approach to photography workshops, please have a look at this page or, to read some testimonials from previous clients, please have a look here. Camera and a selection of lenses - ideally covering wide angle to telephoto. Tripod, spare batteries and memory cards. Good walking boots and also wellie boots for Saltwick Bay. If you have no wellie boots (highly recommended) then please bring a spare pair of walking boots as you are likely to get wet feet. Clothing for any kind of weather. Comfortable backpack or shoulder bag .Waterproofs for you and your gear. Plenty of water and sandwiches / snacks. Although we will not be walking long distances, it is worth noting that the path in and out of the Saltwick Bay is steep; as are some of the paths in Whitby. The seabed is also very slippery in parts so good footwear is essential. We always take our time, though, as required. Photographers of any level are welcome. With a small group of only four participants, there will be more than enough opportunity to cover everything from the basic skills of landscape photography (if required) to more advanced, creative techniques. I am there to give you as much help as you would like. How long will the workshop run for? The workshop will start at 7.00 and run for a minimum of 8 hours but, particularly if conditions are promising, we may continue until sunset (16.13) or thereabouts - at this time of year, daylight hours are relatively limited and this has its advantages allowing us to make the most of some good light, forecast permitting! A minimum of 8 hours tuition and guidance for the day. Chance to borrow a Lee filter kit during the workshop. Transport to and from the agreed meeting place, insurance, meals and other expenses. Distances between locations are short and generally speaking it makes more sense to move all our cars between the various locations. Please advise if you'd like to travel in my car during the workshop.